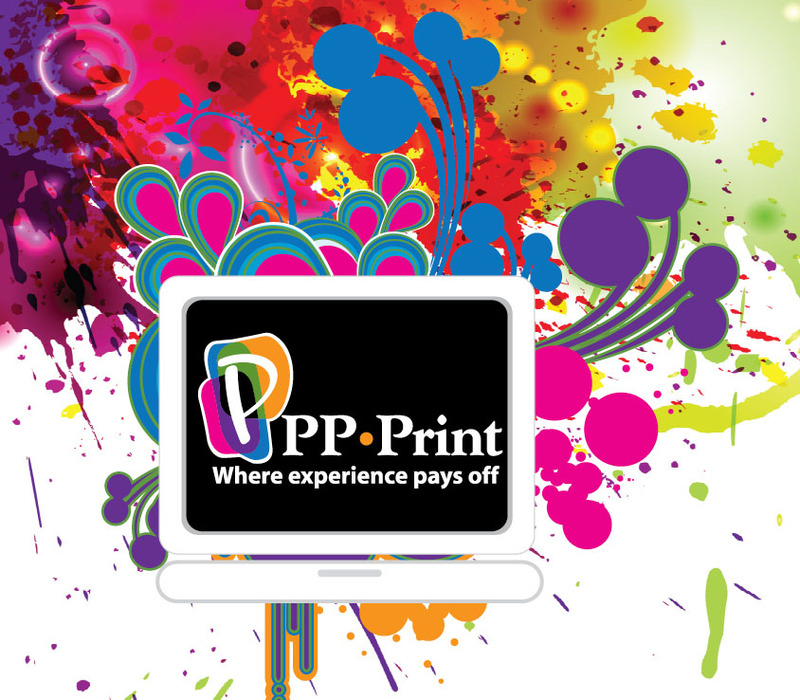 Print design is a powerful business tool; you will always need a business card, a brochure, flyer, banner or other print materials to promote your products and services. Our graphic designers can put that look together for you and make it look great! Our professional graphic designers can help you with any creative design you need. We’ve got a full-service design team ready to help with your latest project. We like to meet in person with our clients when possible as it helps us to serve you better, or if you already have a designer, sometimes it’s just small changes you need for existing artwork that we will gladly help with. We can design your business stationery, marketing materials, and more!